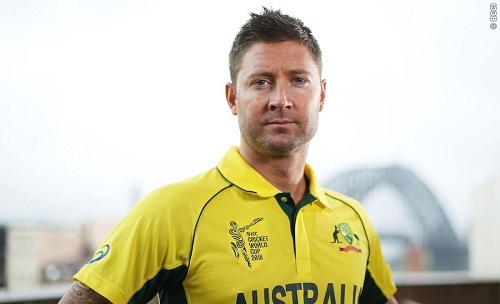 Australia is likely to miss skipper Michael Clarke’s services in the hosts’ first official warm-up encounter against reigning champions India ahead of the World Cup 2015, according to a report by the Cricket Australia (CA). Clarke, who had been sidelined with a hamstring injury, has passed out on all the fitness tests conducted by the CA’s medical staff on Thursday. However, the warm-up clash between Australia and India that is scheduled to be held on February 8 in Adelaide is out of sight for Clarke. “My opinion, I think there’s probably still a gap between where I am now and playing a one-day international for Australia,” Clarke was quoted as saying by CA’s official site. “The fortunate thing is I’ve got plenty of time to close that gap,” he continued. “At this stage I don’t think I’m playing that match (against India).